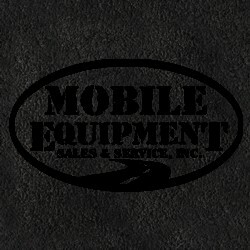 Mobile & Industrial, Inc. is a warehouse distributor and on-site service provider for the Midwest. We are located in St. Louis, Missouri but service Missouri and Illinois. We specialize in products for mobile equipment in the heavy construction, mining, industrial and on-road markets. Ask about Centralized Lubrication Systems. These systems can remote all of your lubrication points to 1 easily servicable lubrication point. It saves time, money and it keeps your mechanics from having to climb all over your machines creating a safety issue.